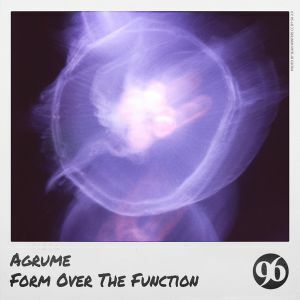 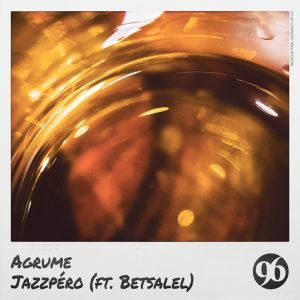 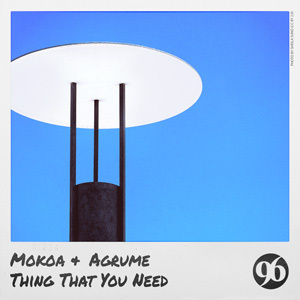 How wonderful for 96 Musique to start the month with Agrume's new single. 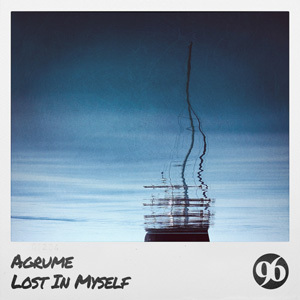 Only one month after the release of “Body & Soul”, Agrume goes on with “Going Deeper”. 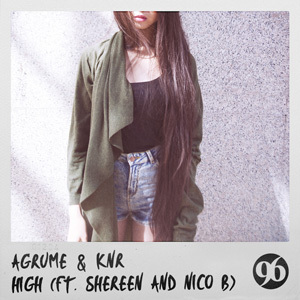 This new single includes two tracks - “Going Deeper” and “So High” - full of finesse and subtle rhythms. 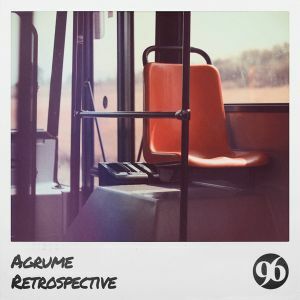 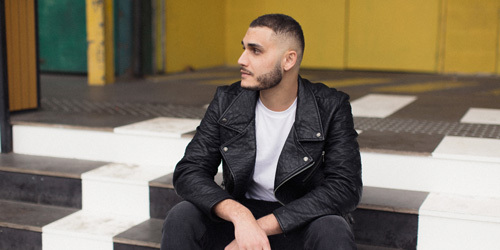 With dry kicks, massive basses and banging snares, Agrume is back with an almost-Techno sound that you will love to listen and party to throughout the week-end. 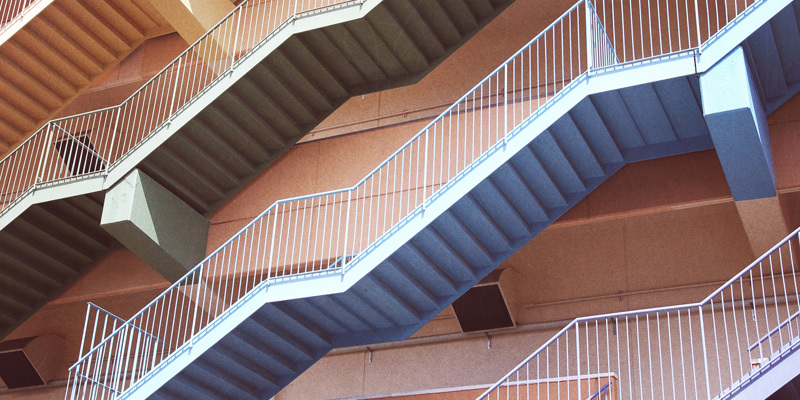 So pump up the volume and have a nice trip.